I haven't busted the cameras out yet, so maybe this will give me the motivation to do so. I'm at my favorite spot in Indo and the waves are absolutely awesome as usual. Day 1 - July 30. I totally sucked in my first session. 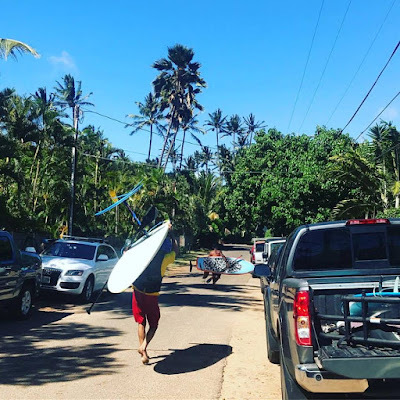 A month of longboarding in Maui made my shortboard paddling weak and my standing up action slow. Session 2 was redemption time and I did a lot better. 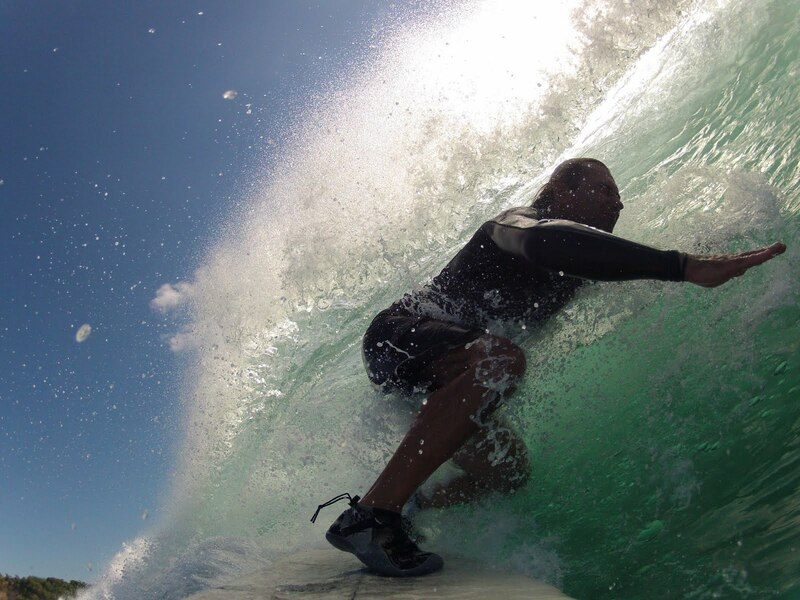 Conditions were awesome at low tide with head high plus, very clean offshore. Day 2 - July 31. Session 1 had high tide and no offshores but plenty wall. Session 2. First hour was a 9 with solid head and a half occasionally pushing double and beautiful drops and walls. I got a little cover up. Second hour I got caught inside 3 times and the paddle back to the lineup was brutal: 20 minutes. I pretty much paddled the whole time. After the third time, I couldn't even paddle back out and waited for the boat to pick me up in the middle of the ocean. Pretty much surfed out already after only 2 days... Hopefully the waves will slow down a bit mid week so that I can rest a little. Can't believe I just wrote that... what a great problem to have! In true GP fashion, based on a good forecast for my favorite wave in the world (and a poor forecast for Maui), I bought last minutes tickets to Indo and I'm out of here this morning. 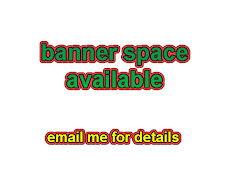 Please keep checking the blog because I will sporadically post stuff. The Maui Morning Calls will resume early September. 6am west side is flat to knee high and clean everywhere. Lahaina has occasionally bigger sets. Didn't check anything on the north shore, I just wanted to get out of the wind. Double surf session for me yesterday, the second of which at an easterly exposure that had head high short period waves from Fernanda. Not exactly epic, but better than nothing. This photo instead was taken by Harry Wievel Saturday (the rest of his album contains plenty pics of the race). The sail is a 2.7 KS3, the boom is an alu kids boom, the mast is 310 and I'm loving the light weight of the rig. 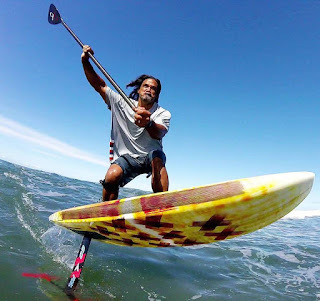 Going back to my regular rig for traditional wave sailing will be hard. Strong trades in the SE Pacific south is expected to be the dominant summer background surf this week. The primary southern hemisphere mid latitude sources for Hawaii summer surf have been dormant in recent weeks. Check the webcams for size and conditions. I will do that from the easterly exposure I surfed yesterday (which could easily be onshore) and compare to choose my morning session spot. That's a decent direction for Maui's north shore, Hookipa will have blown out windswell. Wind map at noon shows some easterly trades and those usually end up being pretty strong and gusty. North Pacific shows a well oriented windswell fetch and a small west fetch associated with the southern flank of typhoon Noru. Here's how Pat Caldwell describes this configuration. Typhoon Noru near 25°N, 155°E 7/23-24 has had a slow jog toward the east as it undergoes the fujiwara spin with a weaker cyclone to its north. This motion is favorable for producing swell for Hawaii. However, it is a low-end typhoon with a compact fetch aimed towards Hawaii at a distance over 2500 nm. In addition,the direction is partially shadowed on Oahu by Niihau and Kauai. Small surf from 270-275 degrees is possible locally for select westerly exposures on Oahu filling in Friday and peaking Saturday. He put 1f 16 and 2f 14 from the W for Friday and Saturday, while Surfline only indicates 1f 12s for Sunday. I tend to agree with the latter, we'll see. South Pacific only shows a fetch way down SW and I have no knowledge of how much we'll receive from that position. My guess is very little. The rain monster is now north of Kauai and yesterday it spared us (not the north shore of Oahu though). It was a pretty muggy day anyway, but today it should be back to the trades kinda weather. Last, but not least, here's a comparison of the long term Surfline forecast (available only to subscribers) between my favorite Indo spot (left) and Maui's south shore (right). I wanted to go mid/end August, but, seen the continuing of the small waves conditions here, I've been asking myself what I am waiting for and today I might instead book a ticket for as early as tomorrow. Obviously, you'll learn from the blog if I do. Fun windfoiling afternoon session for me yesterday, the wind was perfect until it got too light. No photo of the day, so here's one from Fred Pompermayer that shows Ryan Hipwood at Teahupoo in a flash illuminated water cave. That's the only southerly energy reading I could find at the outer buoys (it shows up intermittently also at the W buoy). 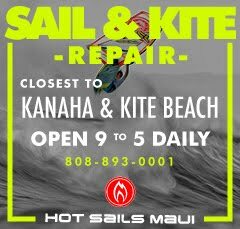 Still much better than nothing, but the problem is the southerly wind that this morning is ruining the usually pristine conditions in Lahaina. Here's a snapshot from the webcam, too bad that was a chest high set. Very small windswell reading at Pauwela, Fernanda wasn't able to boost it. I will post a beach report from Hookipa later, but it should be pretty small, but, for once, pretty clean . Wind map at noon shows the light southerly flow caused by the Fernanda's remnants. North Pacific continues to show only the windswell fetch. Actually there's a tiny W one, but I don't think it will send us much. Models agree. There actually is a west swell in the Surfline forecast, but that's only in a couple of weeks, so definitely not from today's fetch. South Pacific shows a fetch only way down SW, but I don't think we'll get much from that far. Models agree again. The satellite picture shows a bit of a rain monster developing just north of us. Check the animation at link n.6 of GP's meteo websites list, it's quite remarkable how quickly the thing grew. PS. 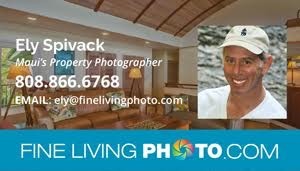 Sorry, I just found out that yesterday's photo from Koki Beach in Hana wasn't from the day before, but from a week ago. Some days I don't have a photo of the day, some days I have a bunch from different sources. After my early morning delightful longboard session in Lahaina, the highway was closed for an hour due to an accident on the Pali. That's one good way to kill the time. I went for a nap instead because I wanted to save my energies for later. And that was a very good idea. In fact, while the Maui Race Series were being held (photo by Jimmie Hepp from this gallery), I went windfoiling at upper Kanaha. I was riding the windswell breakers up there, pretty much on the background of these guys. 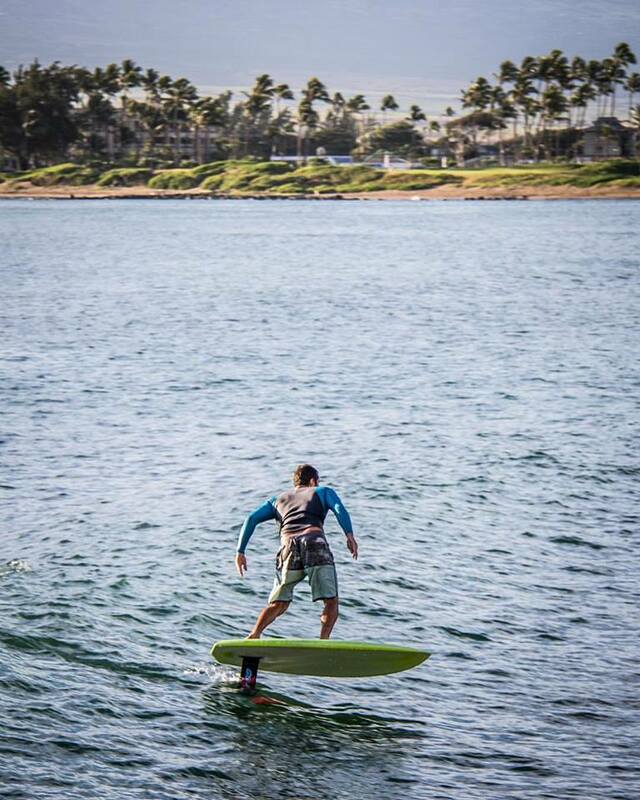 So much fun (and a little scary) to drop into a wave and have no idea of how the foil is going to react. Big part of the fun of this new sport, is because you got to figure things out pretty much from scratch. As usual, I learned a lot and today I hope to go again. 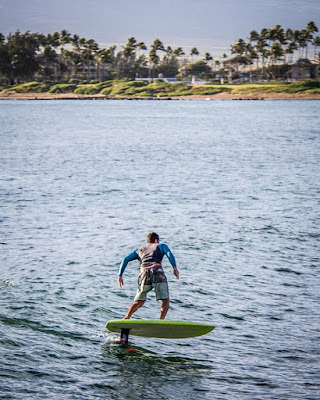 This photo showing a couple of Maui legends getting ready for a foiled SUP downwinder. was posted by my friend Tomoko on Facebook. She titled it: Foil fever still going strong in the summer. I think Maui has lots of people who likes to explore new horizon, struggle and get beaten up by nature. 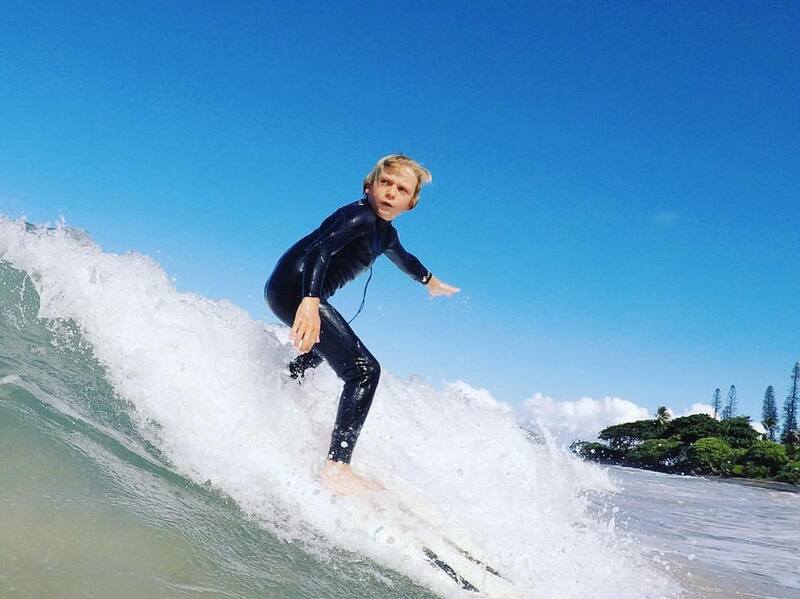 And in case you were wondering how the waves were in Hana, here's a shot of Memphis Brown at Koki Beach taken by his dad Jesse. That's the only indication of southerly energy I could see at the outer buoys, the webcams will be key to determine size and conditions. I'm not going this morning since I work at 9 and couldn't get up early enough. I windfoiled 2 hours without the harness yesterday and I'm quite beat up this morning. There we go, I caught a shoulder high bomb for you guys. But the minus low tide at 9am will definitely kill the size a bit. Those are the numbers of the Fernanda-reinforced windswell at the buoys, the true direction and size and the ones at Hilo, and that means that Hookipa is a bit sheltered. Stay tuned for a beach report, I'm not going to Lahaina, but I'm definitely going to Hookipa later. Wind map at noon shows extremely light wind. This model is being quite off lately, let's see what happens today. No fetches of any consequences in the South Pacific. We finally see Fernanda in the satellite close-up. Actually, we don't because the center of counterclockwise circulation is where I drew the F and the clouds completely dissipated there. The ones north of it just formed in the last few hours. Rain or shine, should be another stunning day. 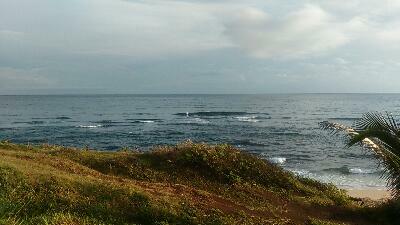 6am hookipa has short period waves, couldn't tell the size in the dark. West side is flat to knee high, clean everywhere. olowalu glassy but no sets when I drove by, launiupoko knee high and clean. Lahaina town knee to waist with occasionally bigger sets. Shortboard + windfoiling sessions for me yesterday. No shots of the day again and again I'll grab a shot of Jason Hall. To whom it may concern, here's a few details about my windfoiling session. Yesterday I started with the Kai foil and a 2.7, since the wind was pretty strong. Then an offshore squall reduced the wind speed considerably and I first changed the foil for the Maliko, but it was still not enough. Then I rigged my biggest sail (a 4.3) and that was definitely enough for foiling, but the rig felt awfuly heavy (and it's the lightest 4.3 in the world!) compared to the 2.7. The wind picked up a notch again and I swapped back to the 2.7 (I now have enough gear to set up two rigs at the same time) and, still with the Maliko, it was finally absolutely perfect and extremely fun. Unfortunately I only had 20 minutes at that point, but I learned a lot. The main thing I learned is how important it is to have a small/light sail in your hands when you foil. 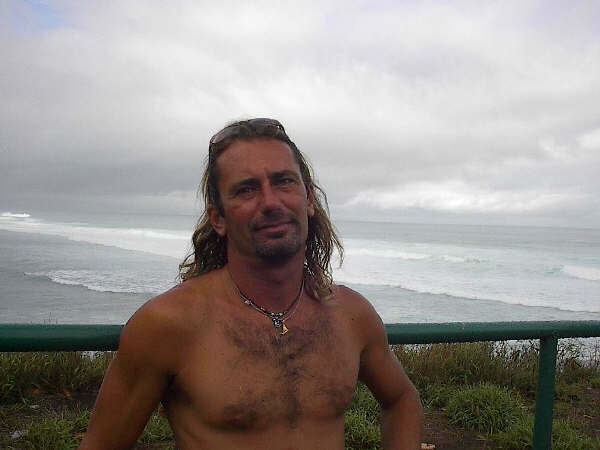 Still background southerly energy at the outer buoys, check webcams and my beach report for size and conditions. Fernanda contributed to elevate the size and period of the trades windswell and what is reported by the buoys above is what is in our waters. To answer the reader that left a comment yesterday and the many friends that asked me about it: that is definitely going to hit Hana. Worth driving or not, depends on your preferences. Koki Beach will have the most size which I guess to be in the head high range with possible bigger sets. Hookipa will have waves too, with the usual trades on it. Wind map at noon. The weird configuration predicted for yesterday didn't happen and those offshores in Lahaina shouldn't happen today either. Unfortunately. North Pacific's wave generation for us is mostly due to the trades windswell fetch. Pat Caldwell commented: The north Pacific tropics are active across the basin. One can count 10 tropical cyclonic gyres in the wind field between Mexico and china on 7/21. Tropical system Greg is the next cyclone with potential for surf in Hawaii. Models suggest a similar enhancement to trade winds north of the cyclone that could bring shorter- period surf above average within 7/28-30. South Pacific shows a fetch in the Tasman Sea. Pat Caldwell says: a gale in the Tasman sea has had strongest winds aimed west of Fiji. The area aimed towards Hawaii has had lower end gales. It is compensated in surf potential for Hawaii by reaching into the subtropics. It should become the dominant background swell locally from 208-220 degrees 7/28-30. Some clouds and rain on tap, but Fernanda is still not in the picture yet (just outside of it today). 7am hookipa has short period waves that from the distance looked like shoulder high. West side is mostly knee high, peaks is windy, olowalu glassy but no sets when I drove by, launiupoko knee high and clean. Lahaina town, as usual, has occasionally bigger sets. No clean waves anywhere on the island and I only got in the water for a swim. That's how disruptive strong trades can be. Jason Hall took this photo of a friend at Pavils, so at least we have a photo of the day. Is that southerly energy or is that Fernanda's swell or a mix? I think it's southerly energy with an incorrect direction indication. And that's because I remember some decent fetches a week ago. Below is the collage of July 14, 15 and 16 and that is what Pat Caldwell describes with words (doing an excellent job, as usual): A large area of surface low pressure in the southern hemisphere mid latitudes south of French Polynesia stretching NW to NE of New Zealand was mostly sub-gale in strength. It was slow moving with a gradual eastward shift 7/12-16. It will likely be the source of the summer background conditions as found 7/19 continuing through the period. As usual, the webcams will give us not only the confirmation of that, but also a good idea of the local conditions. Watch out the morning's new moon minus low tides. The windswell went down in size but got to 9s at Pauwela, while the longer period Fernanda swell disappeared at Hilo (at least from the 3am readings). That, and the easterly reported directions, makes me call for a fairly small day at Hookipa. Not flat, but nothing to do with a couple of days ago when the windswell had a much more northerly direction. Wind map at noon shows a peculiar configuration that I've never seen before and so I highly question. 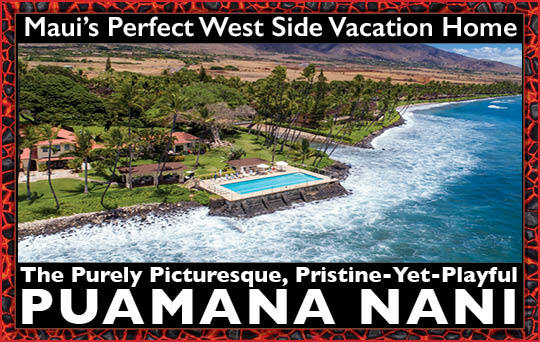 It'll be easy to check it's correctness thanks to the Lahaina webcam and the Kahului harbor sensors. North Pacific only shows an easterly windswell fetch. Decent fetch in the Tasman Sea, but don't get too excited about it unless you're flying to Fiji, where Surfline predicts 11f 14s on Monday. Unfortunately only 1.7f 15s is our prediction a week. That's how much energy those Tasman Sea swells lose on their way. Despite the fact that Fernanda is not in the picture just yet, looks like we might start experiencing some moisture and clouds as early as today. 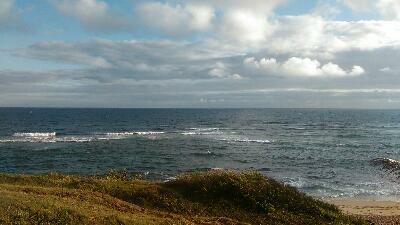 7.30am hookipa has short period blown out waves. Because of the strong trades, lahaina looks like light onshore on the webcam. No clean surfing anywhere this morning. Yesterday for me was a gorgeous day (despite clouds and rain) as I had three sessions literally all over the island. 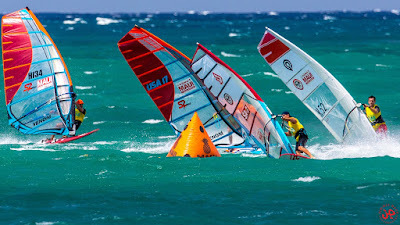 The video below was taken by a friend that saw me leaving the beach for a windfoiling training session. I call it training session, because I knew it wasn't going to be particularly fun as the wind looked blustery and low quality, but I want to try to foil as much as I can, in order to learn the skills that will allow me to move to surf foiling without too much struggle. 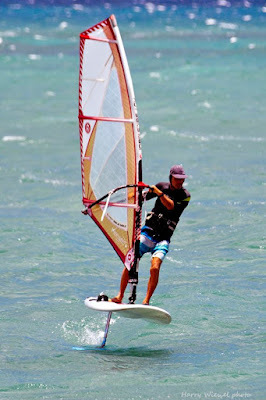 I'm riding my Kai Gofoil and as you can see it still foils at much slower speed than a regular windsurfing foil would. 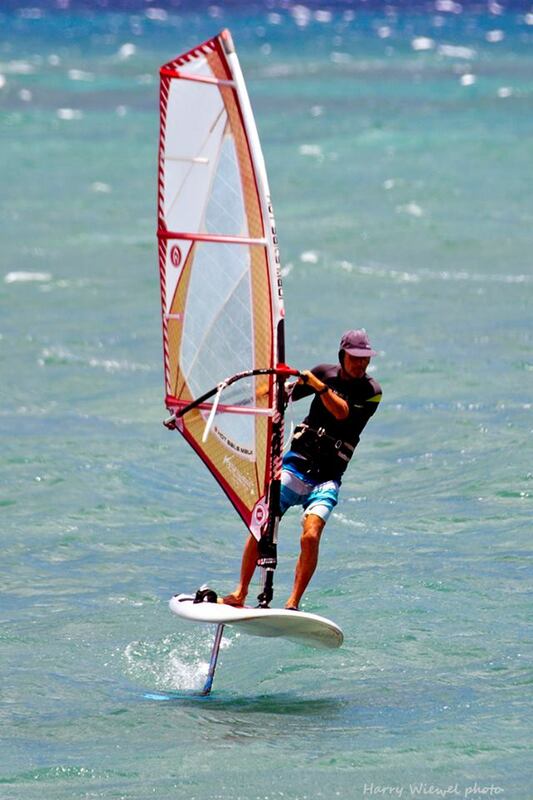 That's why I consider the surfing foils the ideal "beginner windfoiling" foils. Mid afternoon the windswell jumped up quite a bit and some windsurfers tackled the head high waves at Hookipa, but it honestly didn't look particularly epic. So I chose to go surfing again and I found a spot that looked poor from the beach, but it was much better once I paddled out. Thanks to the magic 9.4 I had a couple of waves in the excellent range. Hookipa at sunset instead looked like a 2 to me. Impossible to say how much energy we have on tap from the south, as the readings are influenced by the similar period energy coming from around 100 degrees from Fernanda. The webcams will be our only way to find out about size and conditions. Hilo records 3f 12s from 103 and that's what the Fernanda swell is at the moment. Pauwela only gets 2f from 90 degrees because it's partially shadowed and gets the refracted energy, but Hana should see the full 3f. The waves that picked up on the north shore yesterday were exclusively trades windswell, which had a remarkable bump up to 6f 8s in the middle of day (blue line in the graph below). Down a bit today, but still kinda pumping at 5f 8s from 61. I put a red arrow to indicate the light green line that shows the longer period energy from Fernanda. Small stuff compared to the trades windswell. Here's an interesting comment from Pat Caldwell's last discussion that confirms the impression I expressed in yesterday's call: "As has been the case before, the Wave Watch III biased high for the onset stage of the longest wave period energy that was due 7/18. As the wave intervals settle more near moderate wave periods, the model tends to do better." And here's one of those gems that I absolutely love. I admit it: if uncle Pat was a rock singer, I'd be a roadie. In the tropical eastern north Pacific, tropical cyclone Greg has formed and could bring easterly exposures a Hana hou to the Fernanda gig mid to late next week. Here's the latest predicted path of Fernanda. And here's Caldwell's table for Oahu (in this case it will apply with no differences to Maui). Good size short/medium period energy, but pretty bad wind direction. North shore keeps showing only the windswell fetch. 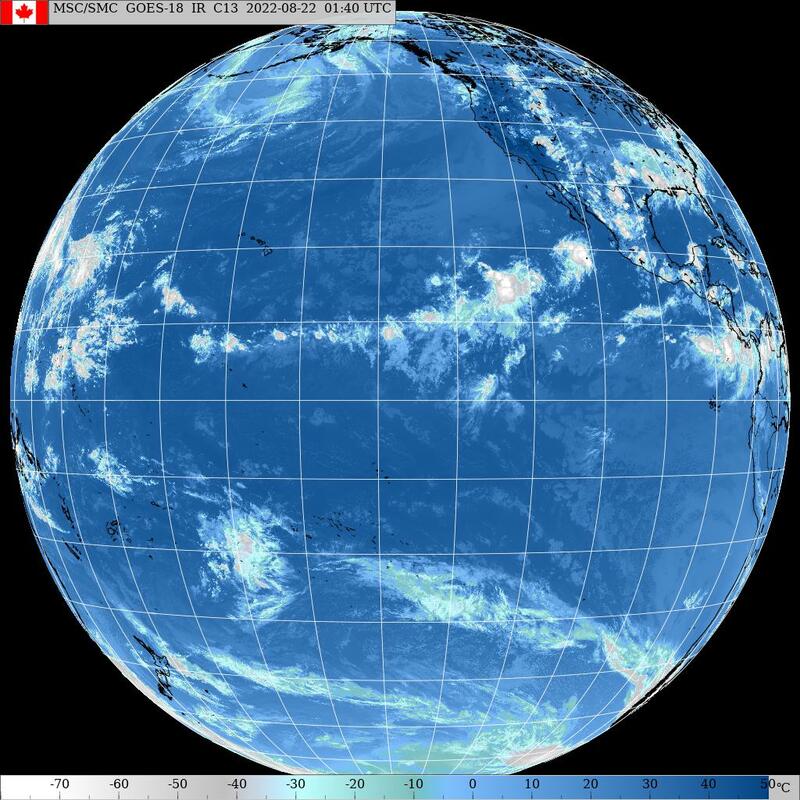 South Pacific shows a fetch in the Tasman Sea. More clouds on top of us, but I like how the upwind sky looks like. Maybe we'll get some sunshine before the storm (which is not in the picture yet). 6am west side is flat to knee high and clean everywhere. Lahaina is knee to occasionally waist high. 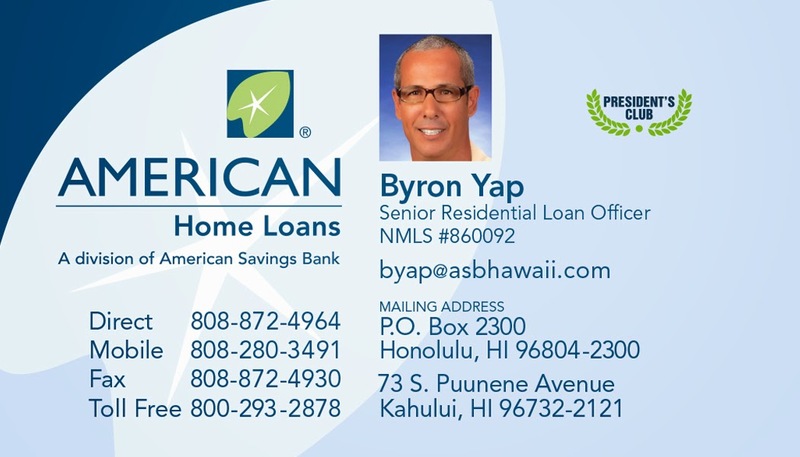 My longboard session in Lahaina was delightful yesterday, but I don't have a photo of the day. Usually this time of the year I'm in Indo and Facebook keeps proposing me those memories from the past, so here's a photo I posted 5 years ago. About to bail and dive into the wall. 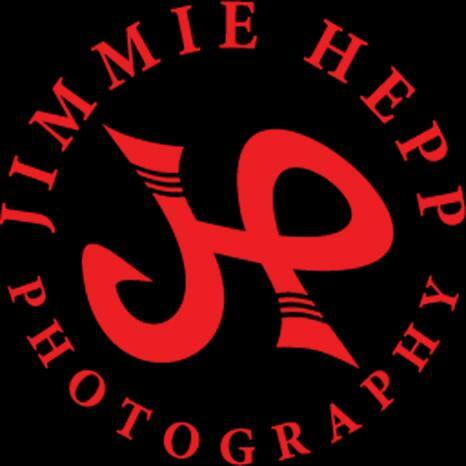 This year I plan on leaving late August, so if you plan on visiting Maui around that time for about a month, email me to check the availability of my studio/car. Couple of feet of southerly energy at the outer buoys, and I'm going longboarding again. Check webcams and my beach report for conditions and size. The NOAA WW3 model predicts 4f 15s at 8am and Surfline (which integrates the WW3 into their near shore model) predicts 5f 15s both from around 100 degrees for the swell generated a few days ago by Fernanda. Both are quite off unfortunately as Hilo (the most exposed buoy to 100 degrees) only reads what reported. Only barely a foot at Pauwela, while the northerly windswell will remain the main source of waves for Hookipa with 4f 7s. The models prediction always looked a bit too high to me for such a small (although intense) fetch as the one Fernanda had. So, unless the swell builds later in the day (check the buoys for that), or unless you go to Hana, no hurricane surfing today. Wind map at noon. Looks like pretty strong trades. North Pacific only shows a windswell fetch. No fetches worth circling in the South Pacific, we got to wait until tomorrow for the one in the Tasman Sea to form. Some clouds, but the potential for another stunning day (like yesterday ended up to be) is there. Longboarding in Lahaina, a windfoil session and a surf session at Hookipa at sunset were my ocean activities yesterday. Might seem like a lot, but they were all kinda short. 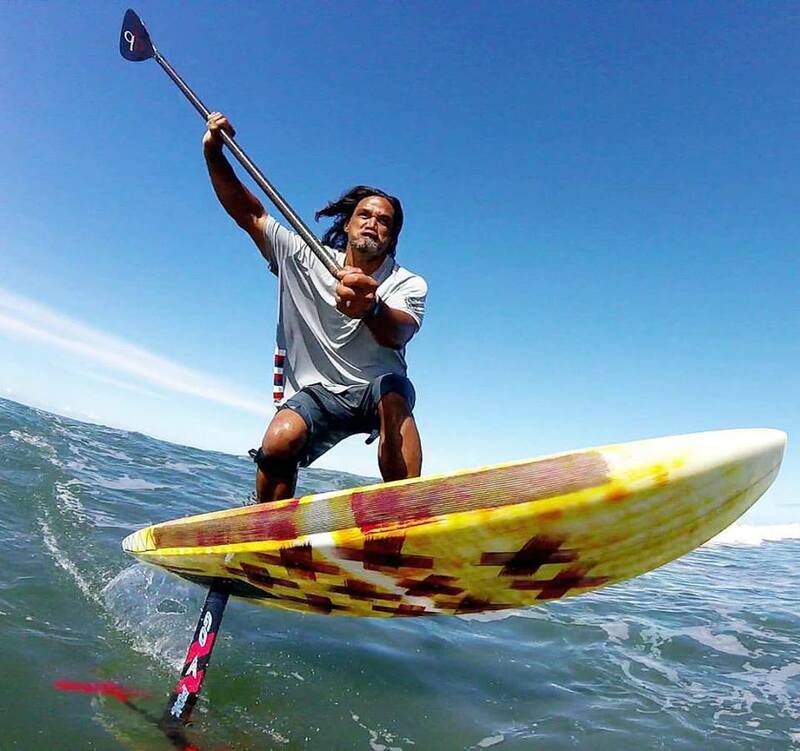 This is Marlon Lewis who is knowledgeable enough to score perfect foiling conditions inside the harbor thanks to the northerly windswell. Now that I know what amazing feeling foiling is, this was the comment that I left: "I just got myself a Maliko and even though I'll take my time, sooner or later, I promise, I'll do that too. And it will be because this shot inspired me a hell lot. I went windfoiling in the harbor later in the day and I saw those rollers coming in. I didn't even think about them as being good for what you were doing earlier. That's how much of a game changer those foils are!" Again, don't look at that with the eyes of the surfer. 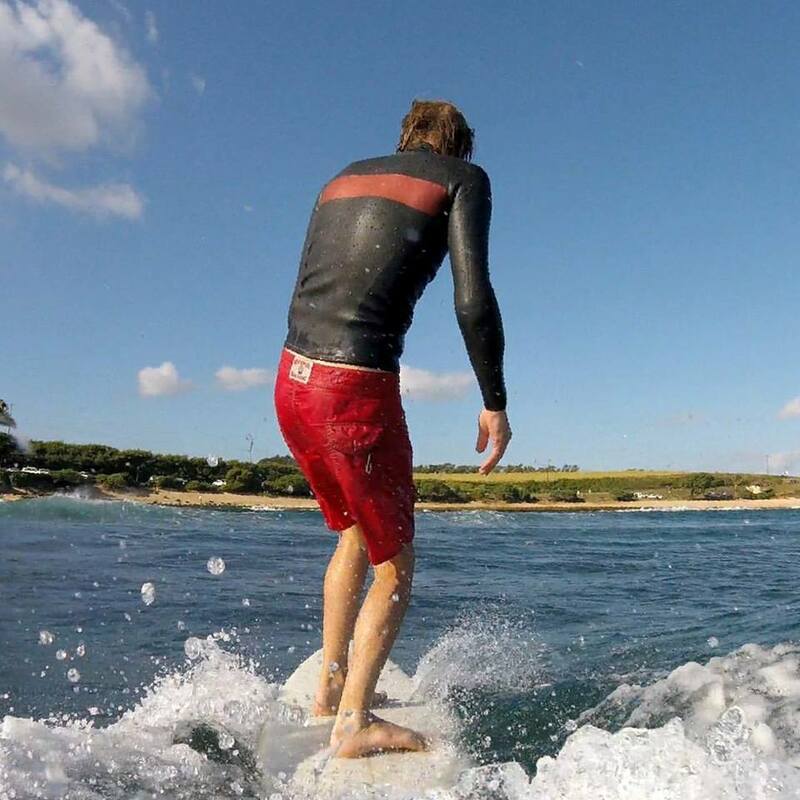 He's not surfing, he's foiling. Lovely couple of feet of southerly energy at the outer buoys. 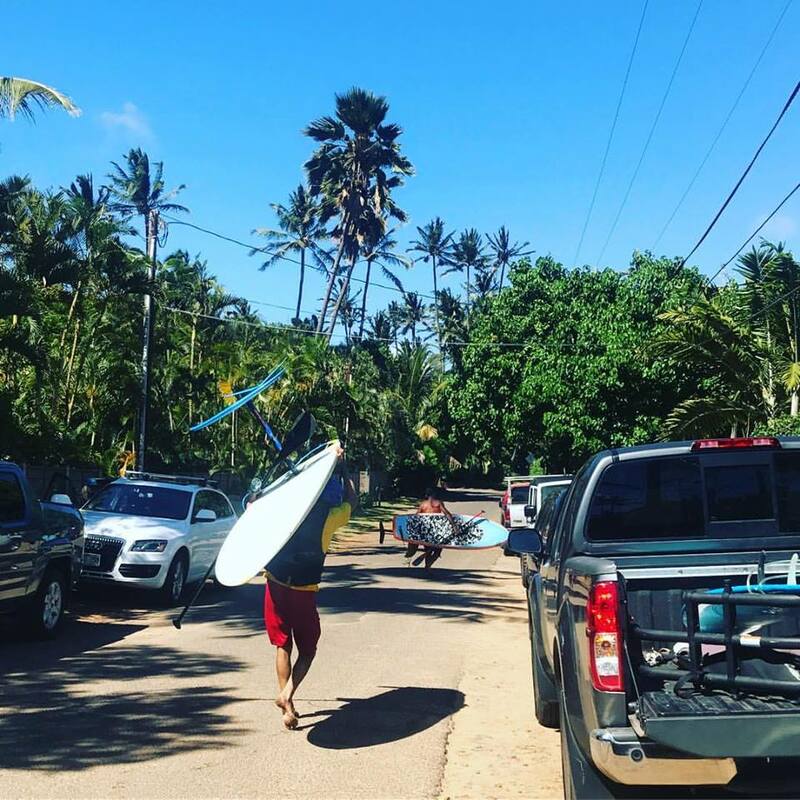 After yesterday's session at Hookipa, I know I'd rather go to Lahaina again this morning. Check webcams and my beach report for size and conditions. I'm not sure if those longer period readings are the forerunners of the Fernanda easterly swell, but even if they are they're still too small to do much. The waves at Hookipa will be the short period windswell only, at least for the morning. Check the buoys later to see if the longer period energy increases. The Surfline forecast for the next three days shows the Fernanda swell increasing all day today, but the day for that seems to be Wednesday. Notice also the much shorter period red windswell that the storm will generate when it gets closer. North Pacific only shows a windswell fetch and Fernanda slowly getting closer. The big blue picture shows many more tropical storms cells behind. I didn't circle any fetches in the South Pacific, 'cause they all look way too weak for us. Tomorrow there will be a better one in the Tasman Sea. Time to book a Fiji trip if you got time, money and skill. Still a bit of moisture around us.